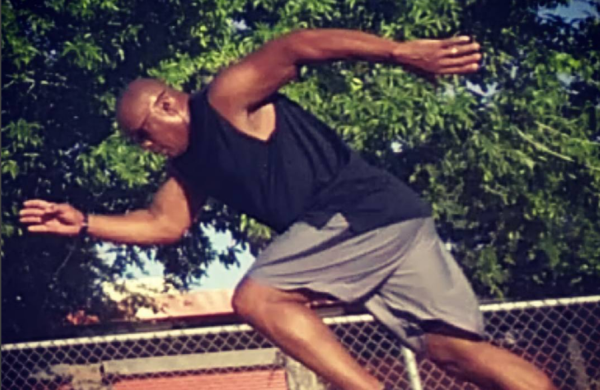 With sports performance and fitness training experience that covers more than three decades, I have spent a large part of my life involved in bettering my life and the lives of others through fitness. As an active youth I participated in sports, including baseball, football, basketball, track and field and tennis. During this time I also became involved in gymnastics as a way to increase my flexibility, but soon realized that the corresponding core strength gains translated to other sports. It was at that time that I learned the importance of multi-faceted training or "cross training". I applied this knowledge to creating my own training programs that contributed greatly to my success, setting school records that still stand today. After high school I attended the University of Arizona. In addition to majoring in microbiology I continued to participate in athletics as a football walk-on. After college, I competed in powerlifting and began to design training programs for select people and became an advisor to many others, including a future NFL first round draft pick. With the explosion of the fitness industry, I decided to apply my knowledge and experience to a more professional setting. I founded Kevin's Mobile Fitness, an in-home personal training service, which operated successfully for two years. In early 2005, I opened my personal training studio, Body Focus Fitness and Performance.